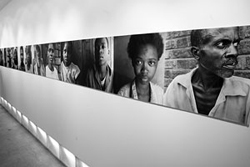 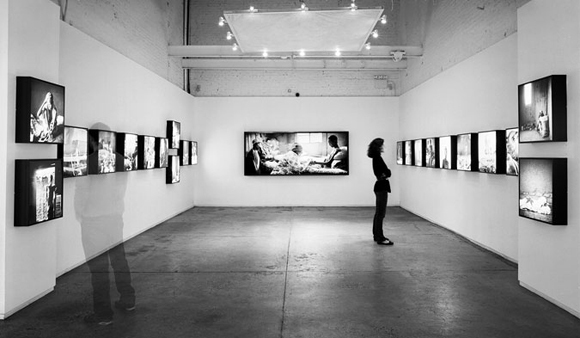 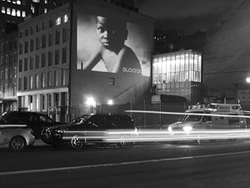 401 Projects presented Bloodline, by award-winning photojournalist, Kristen Ashburn, an exhibition providing an intimate look at the harsh reality of the AIDS epidemic in sub-Saharan Africa. 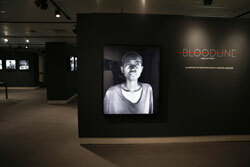 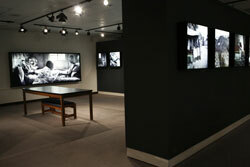 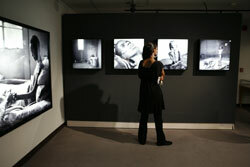 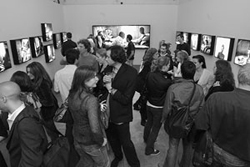 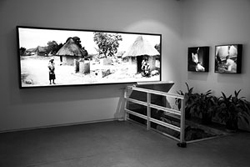 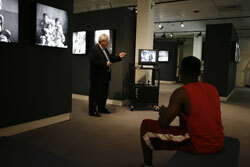 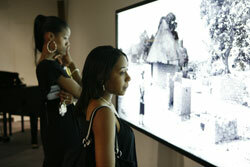 The exhibition marked World AIDS Day and the 25th anniversary of the first diagnosed case of HIV. 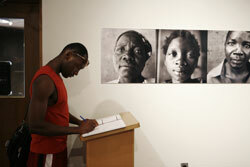 Delaware State University is the site of photographer Kristen Ashburn’s “Bloodline – AIDS and Family,” which demonstrates the despair, compassion, and hope of people from three African countries as they struggle with the pervasive problem of the disease.